For those who have looked at our whole site and yet want more. 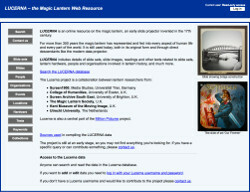 Lucerna: the Magic Lantern Web Resource is a searchable online reference source for the Magic Lantern. It contains details of slides and slide sets, lantern hardware, texts, people and organisations associated with lantern history. 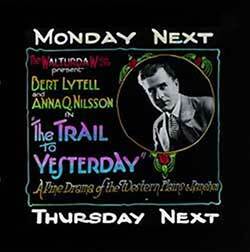 The Magic Lantern Society is proud of its continued collaboration with the Lucerna project. What on earth is a Choreutoscope and who on earth is a Galantee? If you can't get your hands on a copy of our Encyclopaedia of the Magic Lantern we hope that this little alphabetic offering will give you the answers you need. No lantern show consisted of the slides alone. 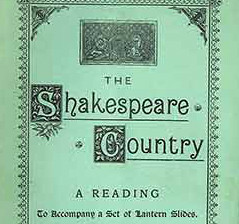 You can search our library of copies of the stories, lectures, services, songs and other texts that accompanied slide sets, and MLS members can download PDF copies. The list of websites is presented alphabetically. The sites chosen include those belonging to Society members and other informative examples.